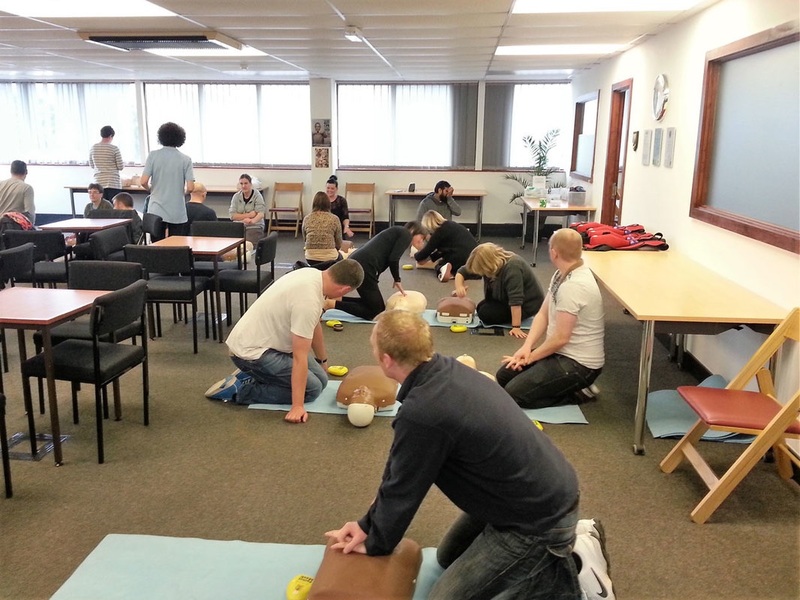 This short course is designed to promote the core principles of First Aid including heart attacks, bleeding and dealing with an unconscious casualty. ​It is suitable for those wanting a short introduction to First Aid. This course can be tailored to meet the needs of the customer. Candidates will receive a certificate of attendance validated through Active Aid. Qualification: Certificate of attendance validated for one year. Ongoing assessment by the instructor during the course. If you would like this course run at your premises please contact us.